What wonderful captures of such beautiful birds, Mick!! And what a lovely place! Thanks for sharing the beauty! Have a great week! 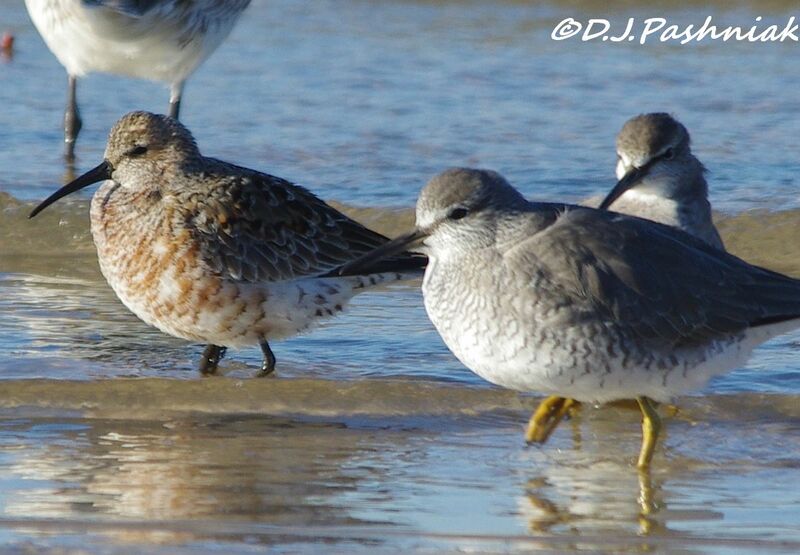 Great shots of the shorebirds. I especially love the cute Pacific Golden Plover! Thanks for sharing your World Birds! Have a great week! 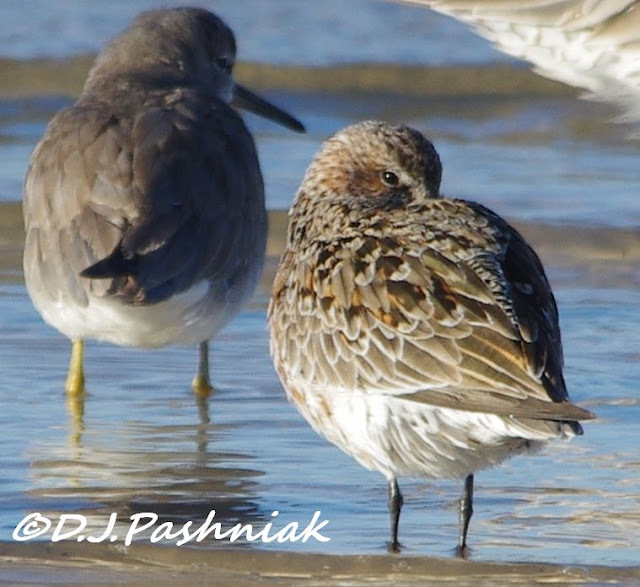 beautiful shorebirds, once again! 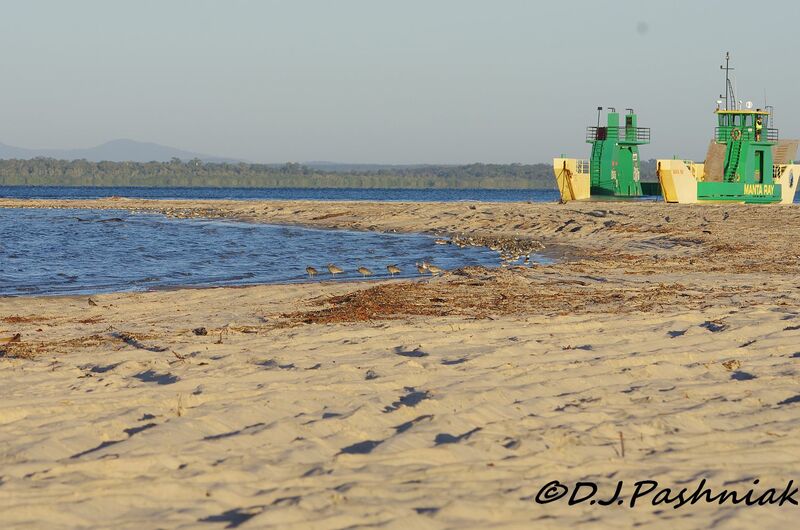 that plover definitely makes a statement! Early morning by the sea must be magical. Terrific captures! Splendid set of birds - its great to get a glimpse of the birds in their breeding finery. PS: I think I am going to have to organise a holiday to your neck of the woods very soon! Great shots of all the shorebirds. 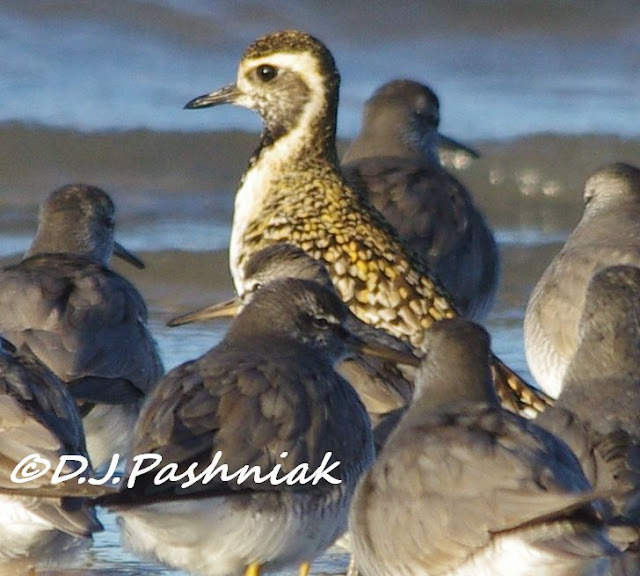 The Golden Plover does stand out in a crowd! 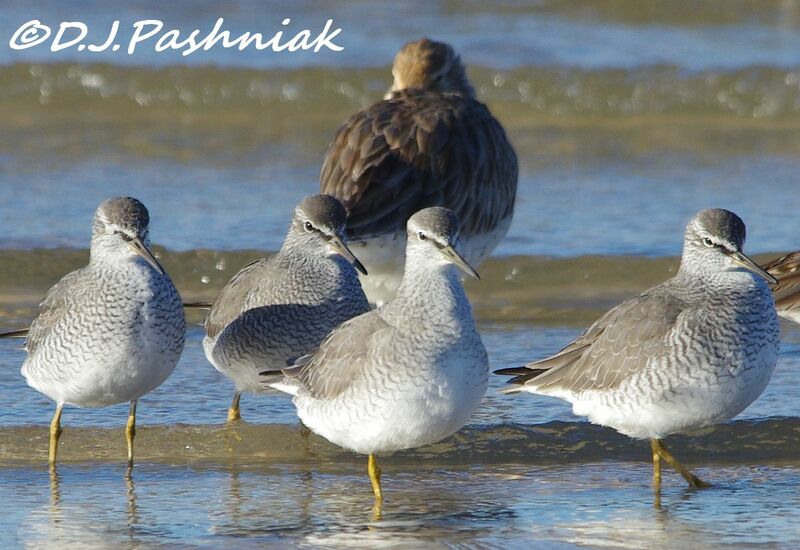 This time of year can be challenging with many birds transitioning to breeding plumage. Great pictures...the golden plover stands out beautifully from the smaller guys! There certainly are still a lot of birds around. Beautiful to see them all. Thanks. Great shots of the birds in the flock. 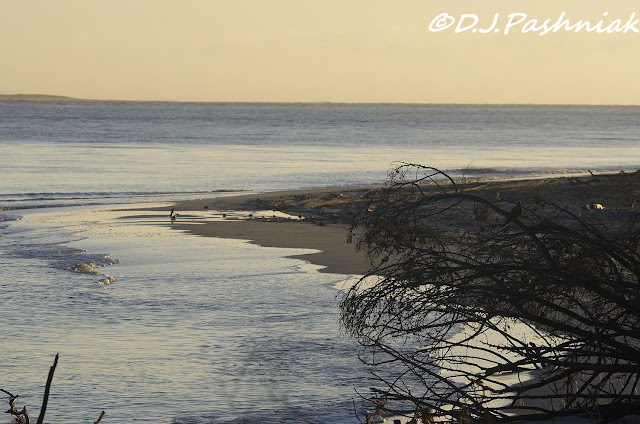 Loved the waterscape shot as well as the birds! Wonderful pictures! Thank you for your visiting. You're right - those tattlers especially look noticeable and amazingly fat but then do have enormous distances to cover. 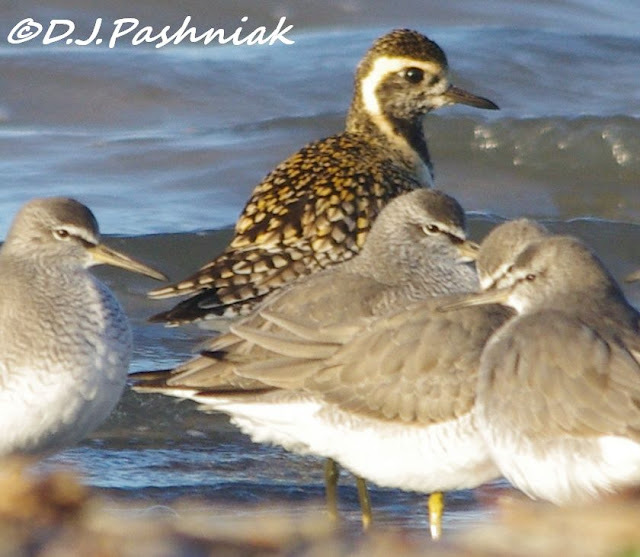 Golden Plovers are such beautiful birds in summer plumage, standing out from the crowd of even others in summer plumage. Great stuff Mick. The markings on these birds are fascinating! Such amazing insights into these birds! Magical photos! Fantastic images!!! Love the one photo of the solitaire. All alone and so very beautiful. I like how you showed us the landscape and then kept zooming in on the birds. Nice post. Fabulous series of photos, what great captures :) It's such a beautiful place, and I love the birds! 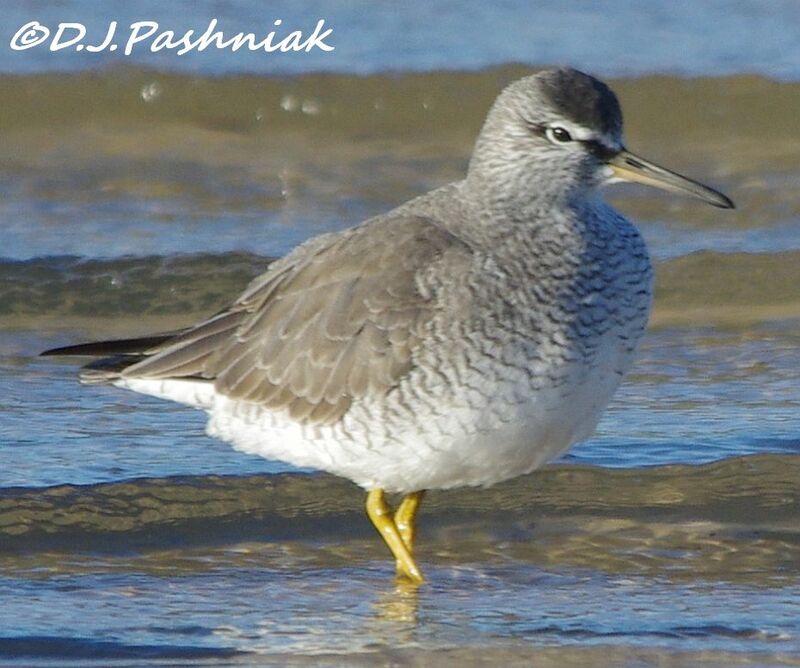 Lovely images of these neat shorebirds! 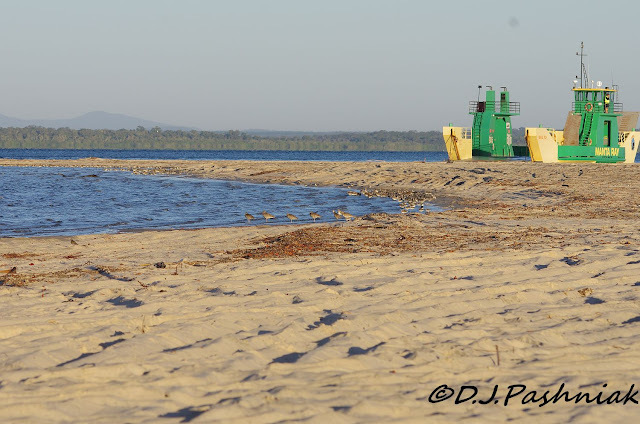 Love the shore birds, the plover is just beautiful. 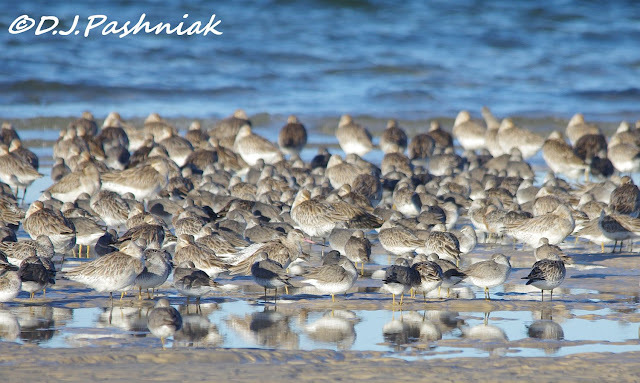 Hi Mick...Such a lovely array of shore birds, fat and ready to head out for another season !! Nice to see so many birds in your place of the world! I'm not so familair with sea birds because I don't live by the sea. They look so elegant in their brown and white garb. Oh more of those wonderful shorebirds, gosh I am so jealous still, love the plover, nice to see them in the southern hemi...Thanks so much for visiting my blog and leaving a comments. cheers.